The winning Begonia ‘Sweet Spice Bounty Coral’ with its pink-frilled petals and lemony aroma captivated garden visitors. 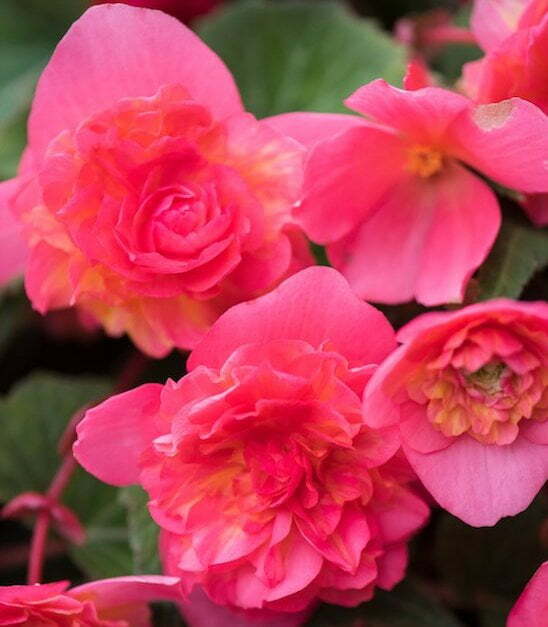 Ideal for hanging baskets, the begonia blooms prolifically. 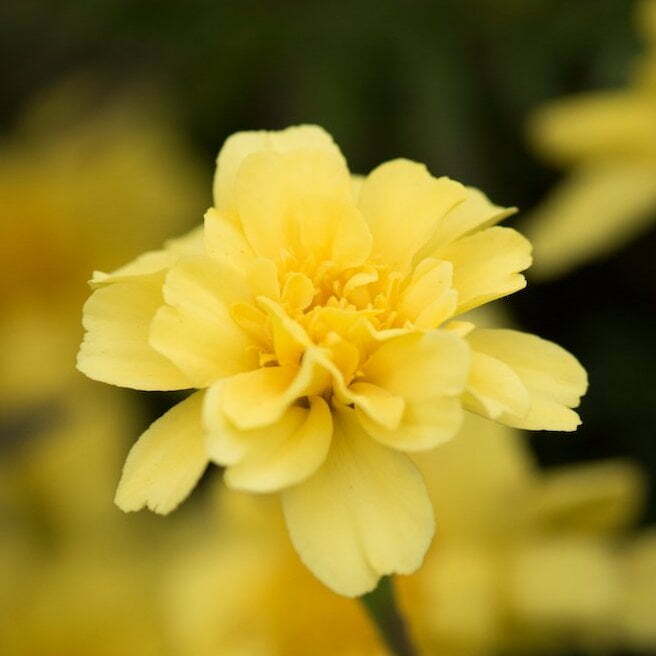 Visitors also voted for their favourite marigold as part of a Europe-wide trial. All 148 entries thrived in the hot, dry summer with the winner – lemon-coloured ‘Alumia Vanilla Cream’ – revealing a preference for unconventional varieties. Results of the People’s Choice Awards hint at what we might see growing in UK gardens in the coming years. Begonias. Like them or loathe them?